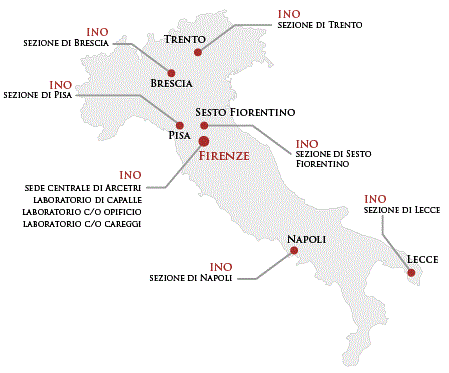 A guided tour of the INO labs in Pisa, taking place during the symposium, will be organized. Further info will appear on this page. Stay tuned (and in the meantime, enjoy some pictures below by refreshing the page)!